February’s Chamber of Commerce meeting had a great turnout with close to 30 members as well as representatives from Council, Rotary and the Wollondilly Tourist Association. A new look for our tourist district. Wollondilly’s status with State Tourism has changed from Metropolitan to Sydney Southern Surrounds which changes our funding and places the district into similar status to Wingecarribee, Illawarra and Shoalhaven. 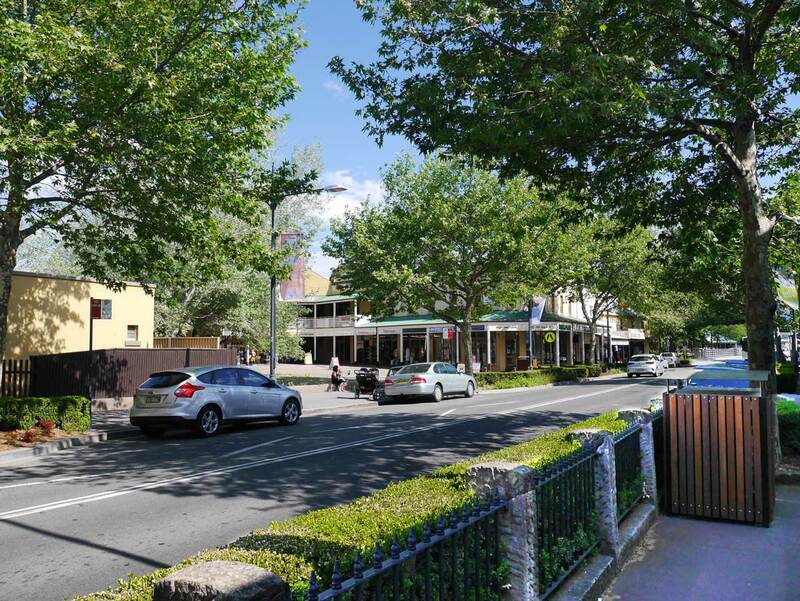 Almost all businesses are affected in some way by tourism so a need exists for all stakeholders to cooperate in order to determine the best way to promote Wollondilly in the future. It’s eighteen months since the storm event in Picton uprooted almost every business in the town’s CBD and it’s nice to see how many businesses have been re-established and that so many new businesses are starting up in town. Chamber members are grateful for the support they’ve received from the local community and look forward to more business starting up and joining in future. With growing development in Badgreys Creek and Wilton on the horizon, the Chamber discussed the need to formulate proposals for the development of Picton’s CBD to cater for future growth. 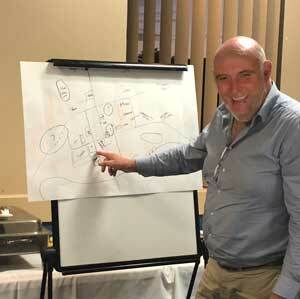 Right now there is a significant number of new building blocks and more in the planning stage in Picton. As the number of houses in Picton and surrounding areas grow, businesses need to plan for that growth and the Chamber is working with members to formalise a response. It was suggested that members cooperate together to discuss their utility expenses. Every business owner knows that utility bills are a major proportion of outgoings and a roundtable discussion of business tips and consultants being used to save expenses might prove useful. The Picton Chamber of Commerce extends a welcome to all businesses and organisation working in the district. Come along and have a say and be a part of the future growth of the area. The Picton Chamber of Commerce meetings are held at 6:00pm for 6:15pm on the 4th Wednesday of the month at the Picton Bowling Club Argyle Street Picton. © 2019 Picton Chamber of Commerce.